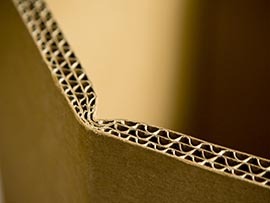 Corrugated boxes and other custom corrugated packaging with a wide array of board grades and printing capabilities. 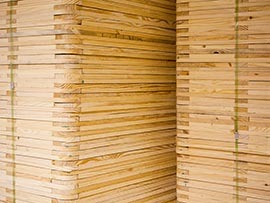 Quality new construction pallets, skids, crates and other industrial wood products, produced at our dedicated wood plants. 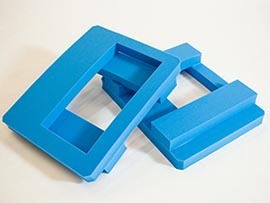 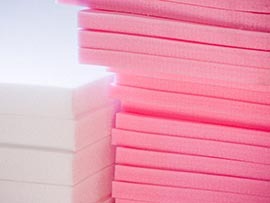 Custom foam inserts and assemblies offered in various densities and materials, designed to fully protect your product. 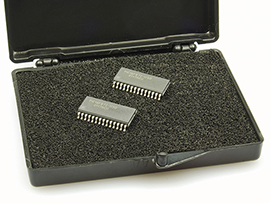 We are proud to offer value-add engineering and design services by our in-house packaging engineers. 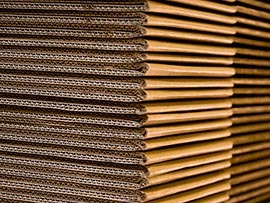 GPC opened for business in 1957, and we have spent the last several decades building our reputation as a leading manufacturer of packaging products, and integrated packaging solutions. 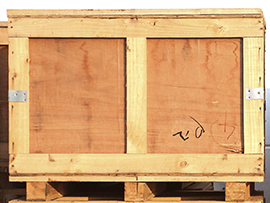 We have a passion for customer service and ship to hundreds of different customers each month across a wide variety of industries. 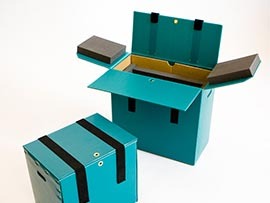 Anyone can give you a box. 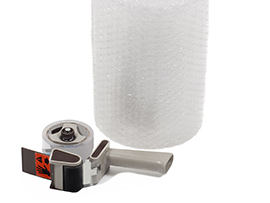 We provide you with the right packaging solution at extremely competitive prices. 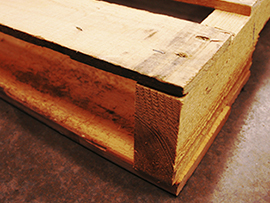 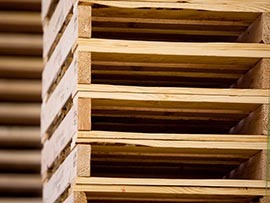 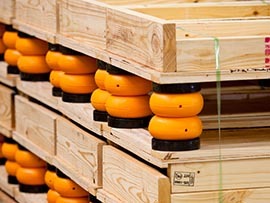 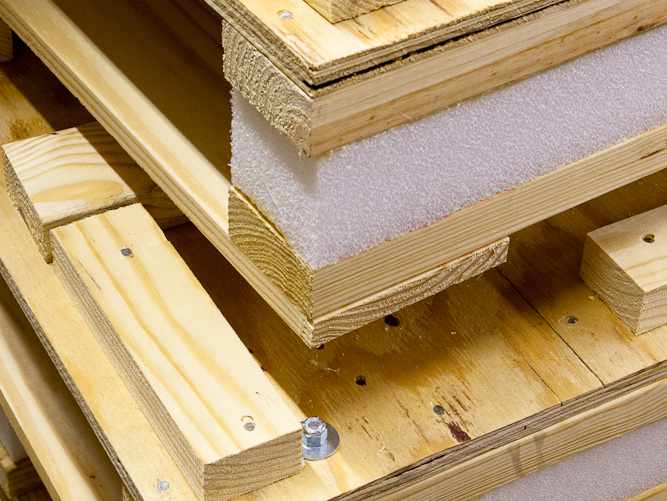 Our main product lines include wood products - such as pallets and crates - corrugated boxes, and foam cushioning products. 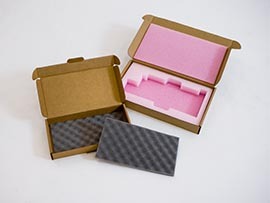 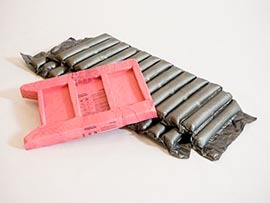 GPC can serve as your one-stop-shop for all your industrial packaging needs, by combining different materials into integrated packaging – specifically built for your product. 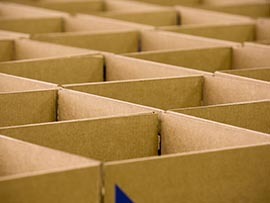 Additionally, we operate our own fleet of trucks to better control delivery schedules and promote on-time deliveries.